Ever since I published my novel Wolf’s Head I’ve had people asking me about the cover. Someone on Twitter even told me I should think about making the image into posters. I’m not sure I have a big enough readership/fanbase yet to make that a worthwhile venture, but it was an interesting idea, and got me thinking about maybe making bookmarks or business cards with the Wolf’s Head design on them. So, how did I get such a cool cover on my self-published book? Well, first of all, I knew I wanted a professional cover. I spent a lot of time writing the book, a lot of money having an editor go over my first draft, then even more time working to fit in her suggestions and craft the finished novel. There was no way I was going to stick some crappy self-made Photoshop number on there. It deserved better. 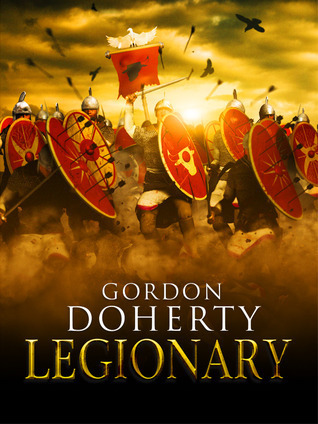 I’d read Gordon Doherty’s Legionary (which you should check out, it’s great) and the cover really stood out for me. I asked him about it and he told me the guys at GB Print had made the image for him. 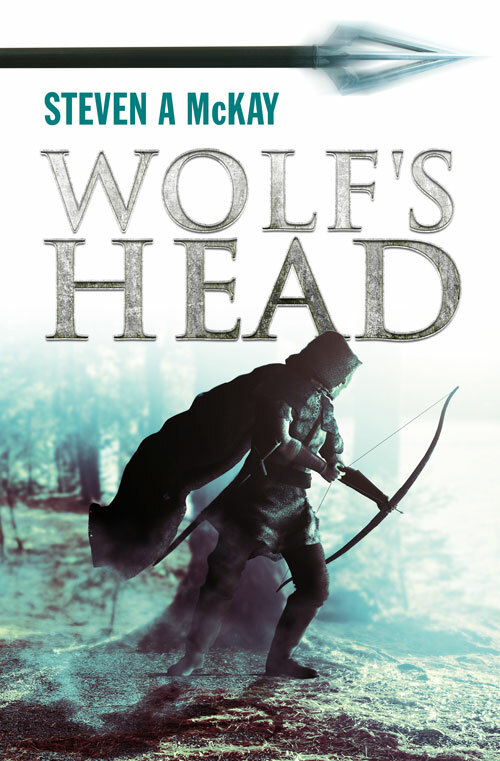 So I emailed them with my basic idea for the Wolf’s Head cover: a medieval archer against a forest backdrop, basically. The first draft they sent me was great, but not quite right. The overall colour was turquoise, the big arrowhead (which wasn’t my idea and I hated at first, but soon realised was a really eye-catching design) was a fantasy-style thing and, most importantly for historical purists out there, Robin was holding a small bow! I asked for those things to be changed, along with some other very minor points like the fonts and pretty much what you see now is the result. I was very pleasantly surprised at how simple the process was, and how, after just a couple of emails, the designers had managed to craft what I think is a really striking image. It didn’t cost the earth either – I’m sure the cover has paid for itself tenfold. It was a sound investment. 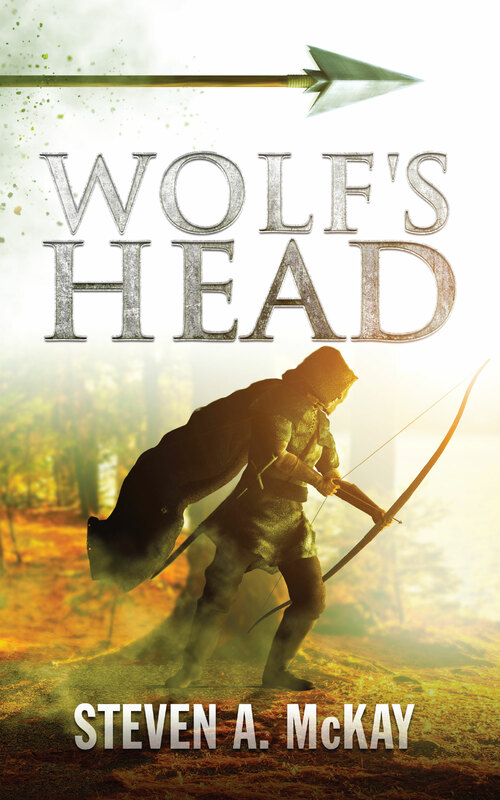 I’m now working on the sequel to Wolf’s Head and I honestly can’t wait to see what the new cover might turn out like. The working title is The Wolf and the Raven. I think that opens up lots of interesting possibilities…. Stay tuned. The next book will be out within a few months, and I’m sure the cover will be fantastic. Anyone fancy a poster for their bedroom wall…? It’s certainly an eye-catching cover, Steve, as are Gordon’s. I’m going to look up the designers. Great cover. I enjoy the cover-design process, and it’s fun to see the evolution of them with other writer’s, too.